Big Brother A soldier-turned-high school teacher uses unusual methods to reach to a class of poor students, while dealing with a greedy entrepreneur and his gang of fighters as well as the government. 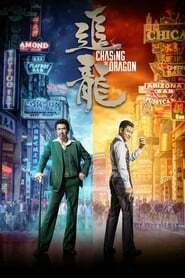 Ip Man 3 When a band of brutal gangsters led by a crooked property developer make a play to take over a local school, Master Ip is forced to take a stand. The Lost Bladesman The story of legendary Guan Yu crossing five passes & slaying six generals. He played a major role in the civil war that led to the collapse of Han Dynasty & the establishment of Shu Han of the 3 Kingdoms, making Liu Bei its first emperor. 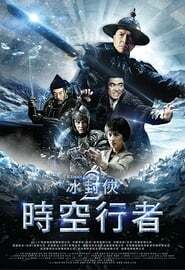 The Monkey King A monkey born from heavenly stone acquires supernatural powers and must battle the armies of both gods and demons to find his place in the heavens. SPL: Kill Zone Chan, an articulate senior detective nearing the end of his career, is taking care of the daughter of a witness killed by ruthless crime lord Po. Martial arts expert Ma is set to take over as head of the crime unit, replacing Chan who wants an early retirement.